If your gutters are showing signs of aging, like forming cracks or leaks, it’s time to call the gutter installation experts at Roland Slate Service. Since our inception in 1989, we have made it our number one goal to provide our customers with reliable service and great products, all at a reasonable price. We carry that commitment to this day, a fact that has earned us the Torch Award and a longstanding A+ rating with the Better Business Bureau. Available in either copper or aluminum, these gutters are one of our best sellers thanks to their durability and sleek visual appeal. 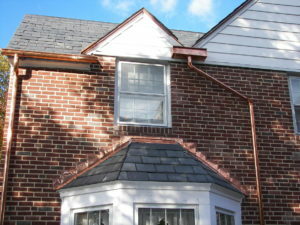 The traditional appearance of these gutters is ideal for homes and buildings in historic districts of Annapolis. If you have a slate roof, these are the perfect gutters for you as they are designed to blend in seamlessly with your roof. But, no matter what style of gutters you choose, you will be able to rest easy knowing that they will be protected by a material warranty from the manufacturer and an industry-standard one year labor warranty. 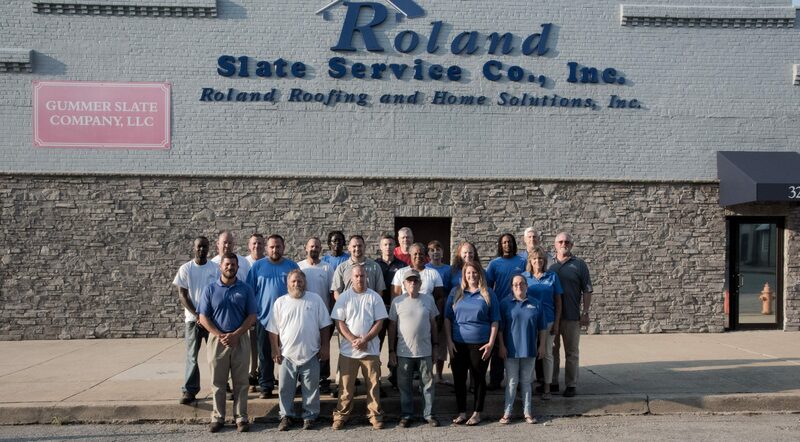 Contact Roland Slate Service today to get started with your gutter installation project.